With millions of fans on social media, it is not far-fetched to say that Mr John Franklin Stephens commands a strong influence. At 35, he has lectured at universities, acted in a movie and been invited to the White House twice, at the behest of then US President Barack Obama, no less. These accomplishments, a tall order for anyone at that age, are all the more admirable given that Mr Stephens has Down syndrome - a genetic disorder that affects cognitive ability. 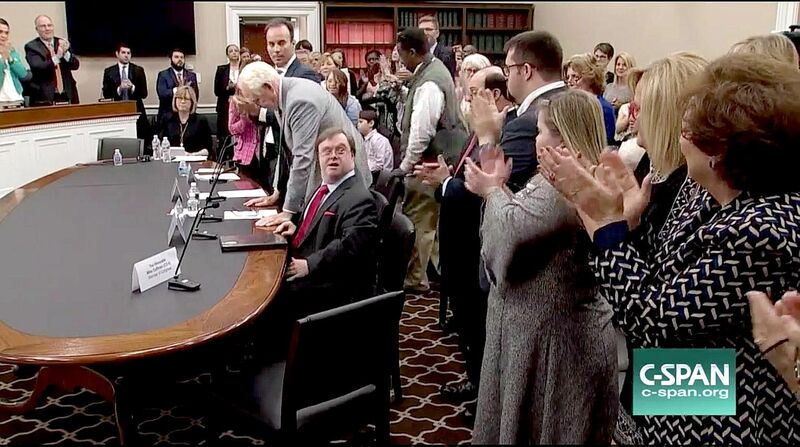 Mr Stephens is no stranger to online popularity, but his latest impassioned plea - given at a United States congressional testimony last week - further cemented his status as a man to watch. He was urging the allocation of federal money to conduct further research to assist those with his disorder rather than advocating prenatal testing and selective abortion. In a viral clip of his speech which has been watched millions of times, Mr Stephens said he knows he is no research scientist. "However, no one knows more about life with Down syndrome than I do. I am a man with Down syndrome and my life is worth living," he said. 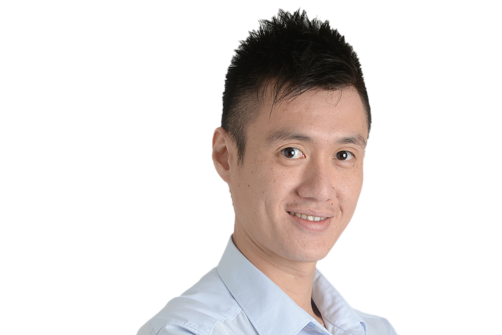 On prenatal screening, he said: "I completely understand that people are pushing for a particular 'final solution', saying that people like me should not exist. That view is deeply prejudiced by an outdated idea of life with Down syndrome… I don't feel like I should have to justify my existence." Those with his disorder, he said, hold the key to unlocking further insights into other diseases. For instance, people with Down syndrome are more likely to develop dementia due to Alzheimer's disease as they age. "It is likely that this thief will one day steal my memories, my very life, from me," he added. "Let us make our goal to be Alzheimer's-free, not Down syndrome-free." His powerful seven-minute speech drew a standing ovation from the audience. Crucially, it has spread like wildfire on social media, shedding light on an oft-misunderstood disorder. The intricacies of the battle to sway public opinion online have been brought to the fore as the US authorities revealed a sample of ads purchased by a Russian troll farm last Thursday. Based in Saint Petersburg, the Internet Research Agency engages in "influence" operations reportedly on behalf of the Russian government. The content, meant to affect the US elections last year, covers a wide range of issues such as immigration, policies and race politics. Roughly 80,000 posts were published between June 2015 and August this year. Some of the posts include a buff Democrat Bernie Sanders promoting gay rights, an image of Jesus arm-wrestling Satan (who was apparently backing Mrs Hillary Clinton) and an endorsement of the black nationalist organisation Black Panthers as a counter to the white supremacist group Ku Klux Klan. Other ads focused on breeding xenophobia. 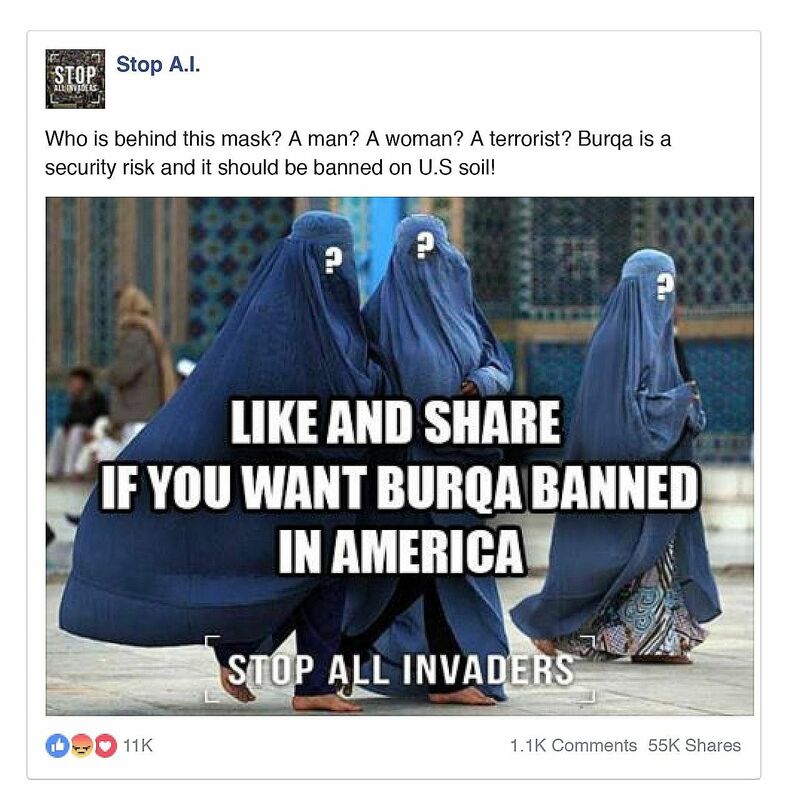 One Facebook page - Stop All Invaders - showed several people wearing burqas. The caption read: "Who is behind the mask? A man? A woman? A terrorist? Burqa is a security risk and it should be banned on US soil." Facebook said these ads reached about 150 million people on its platform as well as Instagram. Bear in mind that reach means users have scrolled past the ads on their newsfeed. 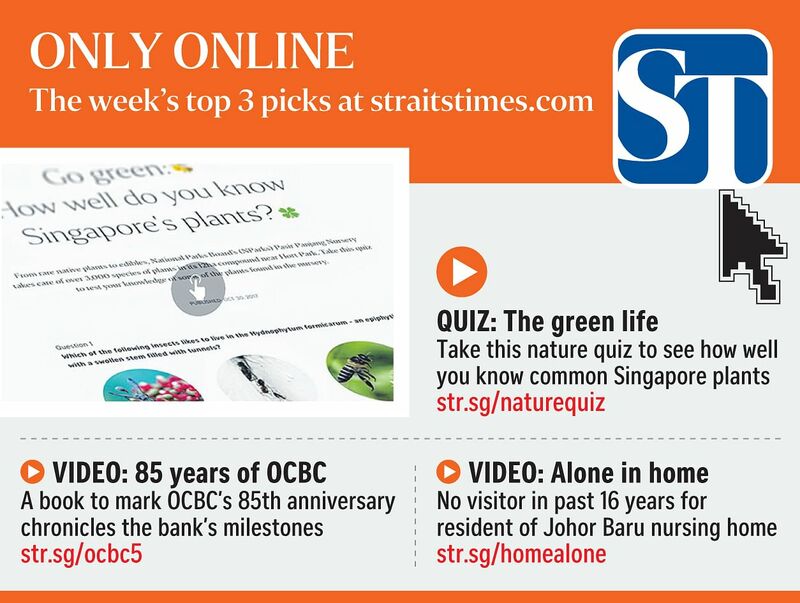 It does not mean that the user has clicked on them or even stopped to read what they were about. An intense grilling by the US Congress last week also targeted Twitter and Google for failing to rein in the detrimental effects of their technology. In an earnings call last Wednesday, Facebook chief Mark Zuckerberg said that he was upset at how Russians had tried to use the platform to sow distrust. "What they did is wrong and we are not going to stand for it," he added. Mr Zuckerberg promised to invest more in security, doubling the number of people working on these issues to 20,000 by the end of next year. But whether such initiatives will eventually bear fruit remains to be seen, as evidenced by the scepticism shown by the US authorities. "America, we have a problem," said Democrat Jackie Speier. "We basically have the brightest minds of our tech community here and Russia was able to weaponise your platforms to divide us, to dupe us and to discredit democracy." Two incidents last week highlighted the dangers of being over-reliant on any one social media platform. KEVIN SPACEY: The lauded actor is embroiled in a widening scandal about his sexual assaults on men. They include more than seven members of Netflix's hit series House Of Cards, in which Spacey stars. IPHONE X: The much-anticipated iteration of the iPhone drew long queues in the countries in which it was launched, despite its hefty price tag. The device has garnered rave reviews. #SONGSONGCOUPLE: Film stars Song Joong Ki and Song Hye Kyo finally tied the knot in a tightly guarded private ceremony. The security did little to ward off media personnel who gamely live-streamed the event. The first, which happened last Friday, came in the form of a WhatsApp outage which lasted slightly more than an hour. The hashtag @WhatsAppDown was trending on Twitter as users from countries like India, Britain, Malaysia, Myanmar and Indonesia reported issues sending and receiving messages. The messaging app, owned by Facebook, is used by more than 1.2 billion people globally, so it was no surprise that it created a bit of a stir. Some people lamented that they wanted to tell their friends about this issue but could not, as WhatsApp was down. The second incident was US President Donald Trump's Twitter account (@realDonaldTrump) being taken down for 11 minutes by a rogue customer support employee on his last day of work. It turned out that the man was not even a full-time worker but a contractor, reported The New York Times. The deletion exposed a serious security flaw, where an employee on contract had the ability to delete one of the world's most influential Twitter accounts. The bigger picture here, however, is that time stood still for many who relied too heavily on any one platform to communicate with their friends, or followers. People often forget that these services are free, and sometimes, you get what you pay (or don't pay) for.